Saying thank you is more than good manners. It is good spirituality. Thanks for great support and awesome feed back. Beer Pong Champion 3D No. 1 HD Game on play store and windows store . Well the pong game invades a different table for you to have fun. 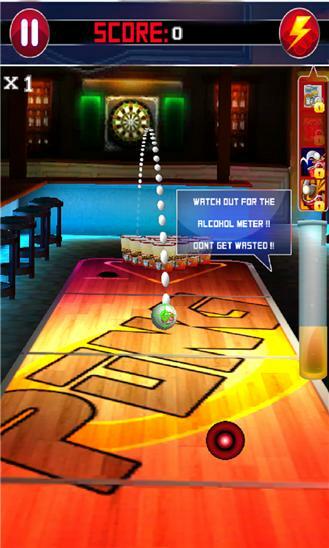 Pull, Aim and Shoot the ball into those shiny Beer Mugs filled with sparking beer. You lose a shot when you failed to drop the ball inside any of the Beer Mug on the Pong table. Its real fun to play while you aim you shot to your favorite drink. if you wanna play with the best top free game like Beer pong hd and free champion tricks by flick the ball and play the glass paper trash with real rules then start this ping roulette dominos best top betting casino games basketball kicks. The special effect and graphics render real experience on your devices. The career and Challenge modes will keep you coming for more. It is just intoxicating enough to keep you entertained at all time. Be a champion now..! 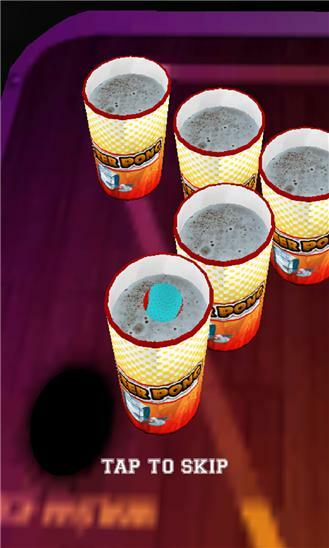 Game Feature: * Awesome Beer Pong Game * Challenge and Career mode - Intelligent AI * Awesome game Music * Superior 3D Graphics * Optimised for low end devices with best performance * Custmize your theme * Choose your Opponent * Custmize Your Table What's new in 2.5 (Platinum Version) * Play and enjoy the Practice mode for FREE * Enjoy random power ups to increase you SCORE!!! * Enjoy Free Eagle Table & Title theme (theme) * Play and Enjoy against 2 different Opponents absolutely FREE. * Minor bugs fixed and Graphics enhancement * No more glitches and crashes * Performance enhancement * Share this game to your friends & relatives let them enjoy!!!!!! !